A program of YWCA Bellingham, Womencare Shelter has provided emergency, confidential shelter, 24-hour crisis support services to 31,000 victims of domestic violence and their children since 1979. Thankfully Womencare Shelter continues to offer help and refuge to women and children in need in our community – but they can’t do it without help. This year’s fundraising goal is $100,000. 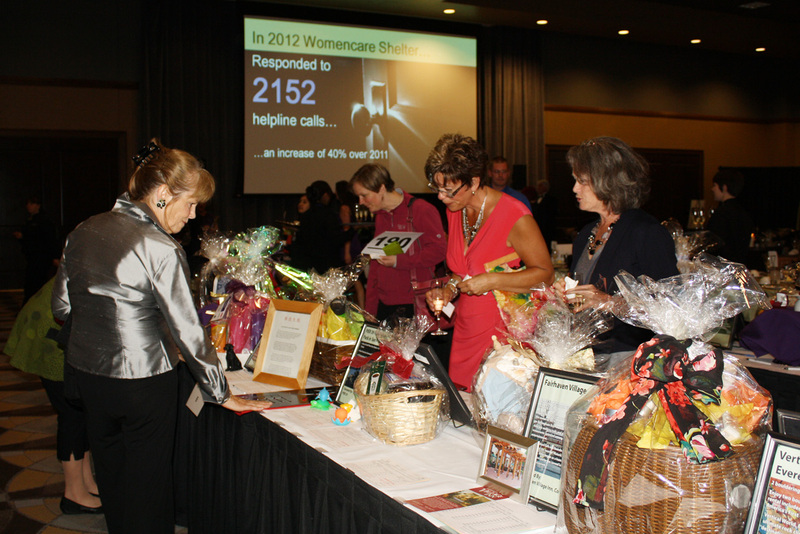 To reach it, Womencare Shelter will auction off a slew of exciting items, including Alaska Airline tickets, a Mount Rainier winter getaway, an autographed mini Seahawks helmet signed by linebacker K.J. Wright, and much more. A current catalog of fantastic auction items can be viewed here. This year’s event takes place at the beautiful Silver Reef Casino and Spa in Ferndale. 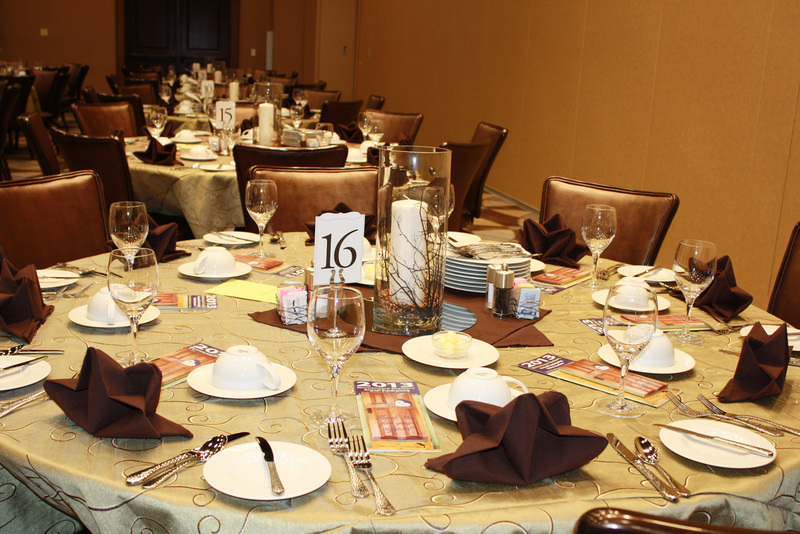 “We chose the Silver Reef this year because of their beautiful, yet affordable, new event space,” says Sartain. Halibut served on a bed of mashed potatoes with a lemon caper sauce alongside a roasted asparagus and a red pepper medley. Pork loin roasted with rosemary and garlic served atop mashed potatoes with a pork jus, also with a roasted asparagus and red pepper medley. Each meal will end with baked apple pie with white chocolate and kiwi. 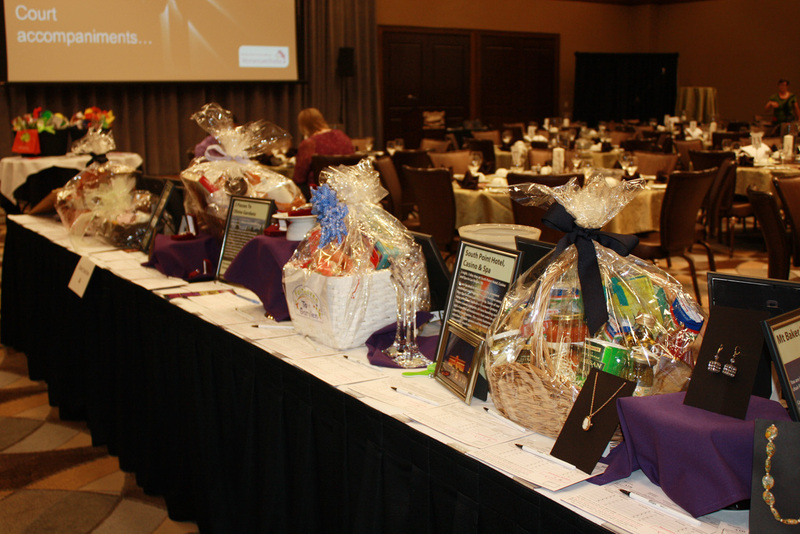 This year’s gala is sponsored by Whidbey Island Bank, Totally Chocolate, Chmelik Sitkin & Davis P.S., Attorneys at Law, Alcoa, and PeaceHealth. Auction item or service donations are still being accepted and must be received by February 17. They can be brought to the YWCA & Womencare Shelter Executive Office on 1026 North Forest Street in Bellingham. You can also contact Beth Sartain at 360-734-4820 or beth@ywcabellingham.org for more information. Please register and R.S.V.P. for the gala by February 18 by calling 360.734.4820. You can also register online at www.ywcabellingham.org. Saturday, February 22 from 5:00 p.m. to 9:30 p.m.